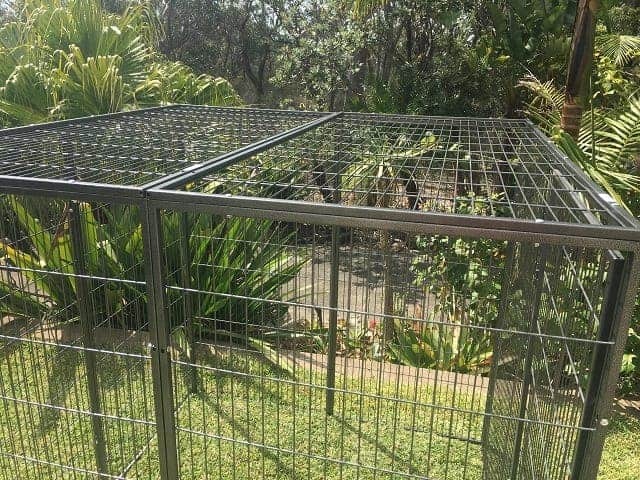 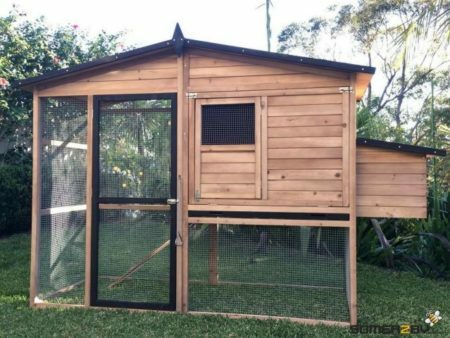 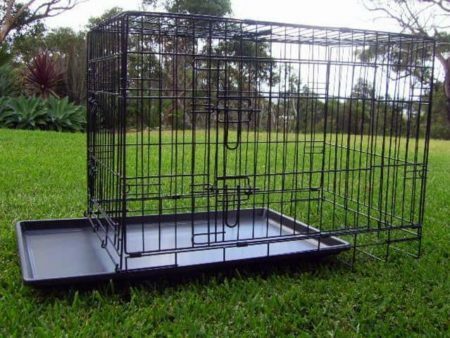 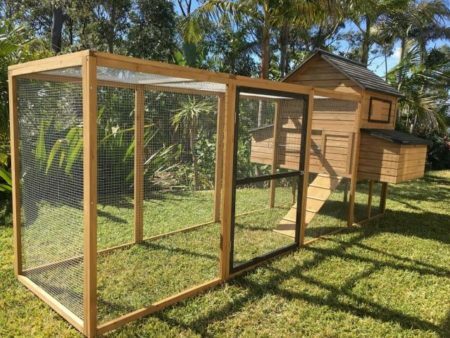 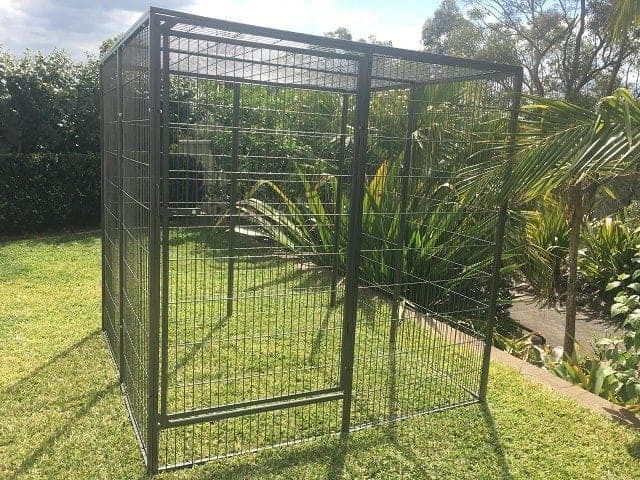 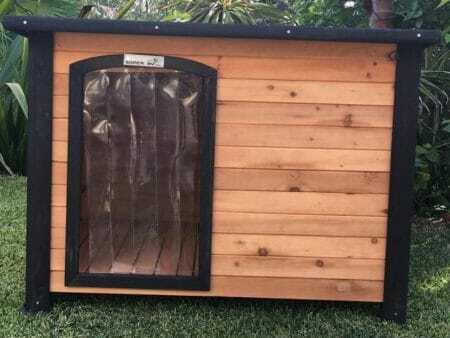 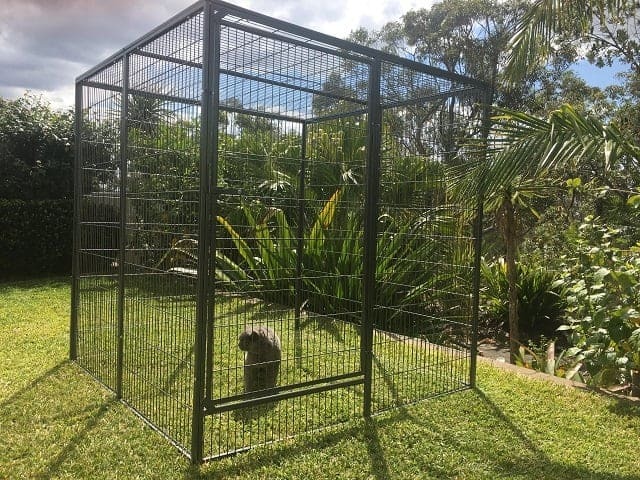 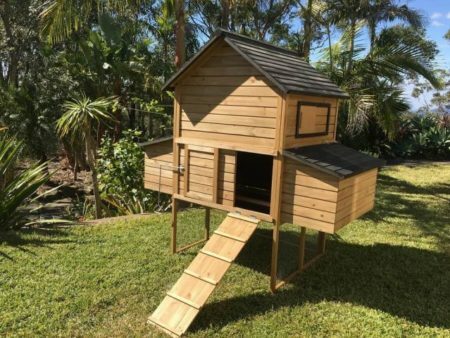 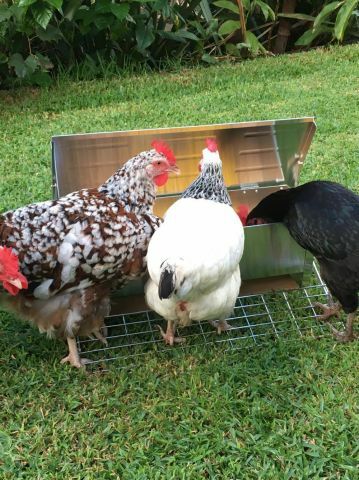 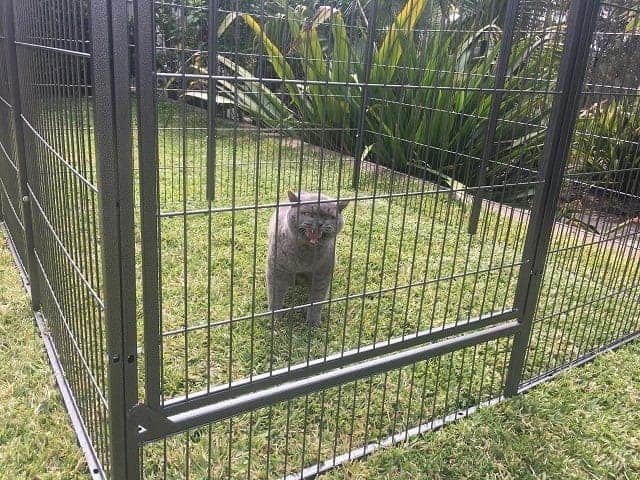 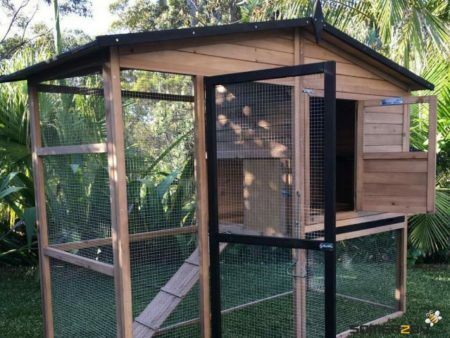 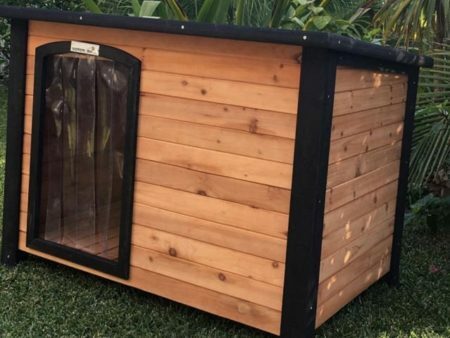 XXL Premium Metal Dog Enclosure (64″) with Roof and features a heavy duty, strong steel frame and a locking door. 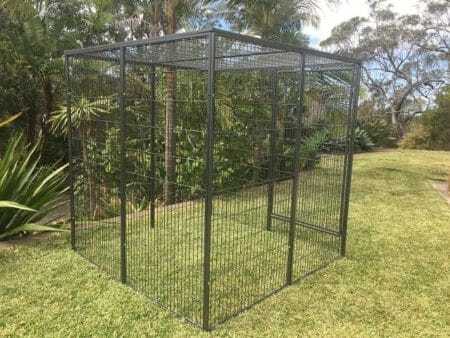 If wanted, you can easily connect multiple pet runs together to create a larger pet run. 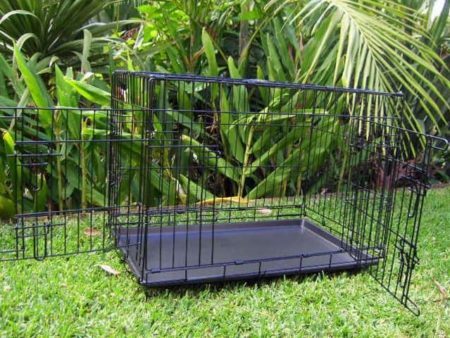 It has 10 panels and easily comes apart stacks flat for easy storage. 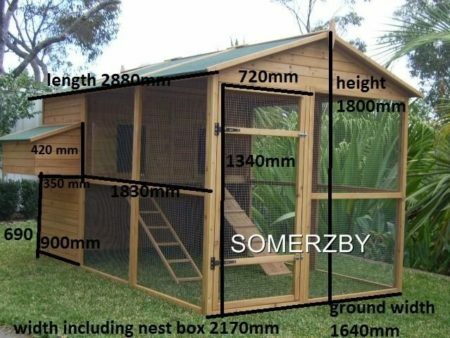 The Somerzby 64″, 10 Panel Premium portable dog enclosure is sturdy and easy to assemble. 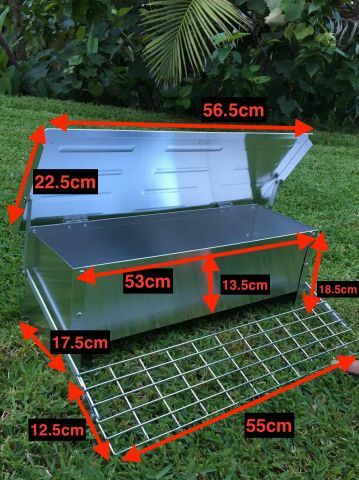 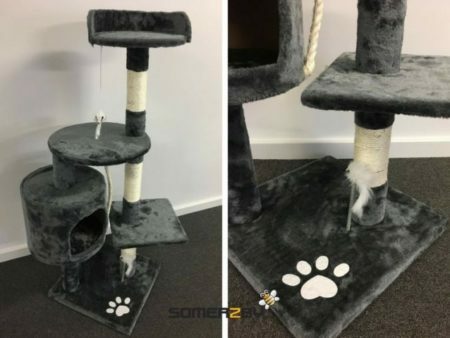 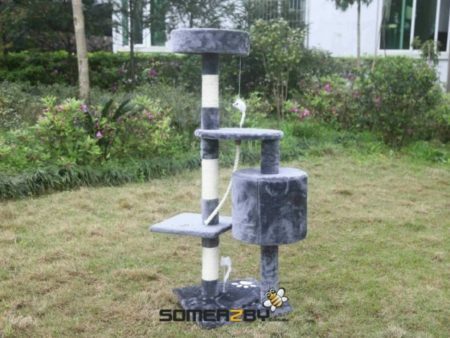 It measures L-160 cm x W-164 m x H-162 cm and is suitable for large Dogs or Cats. 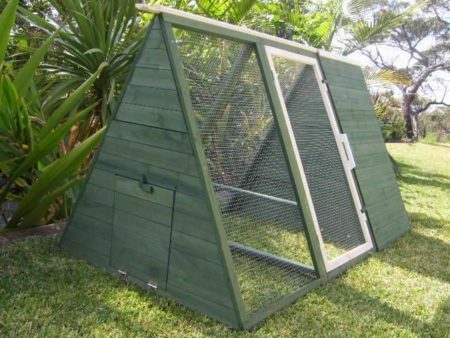 It has 10 panels and easily comes apart stacks flat for easy storage. 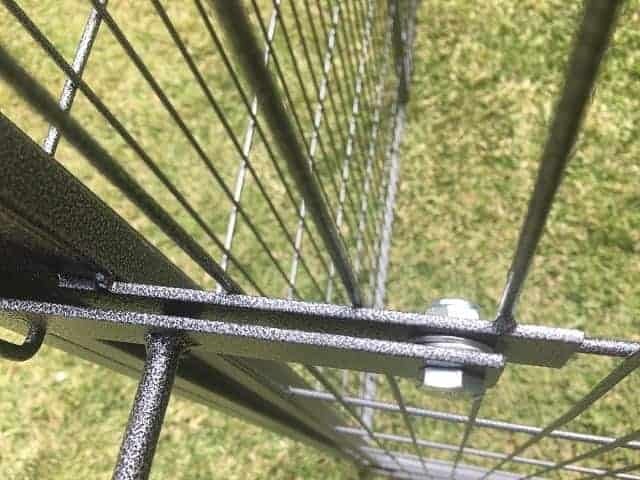 It features Hammerite powder coating, and built to last with a strong construction using nuts and bolts. 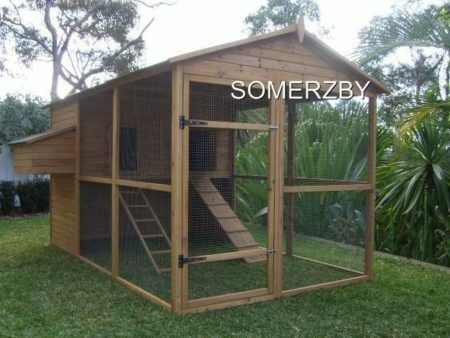 Has a heavy duty, strong steel frame and a locking door and steel mesh roof. 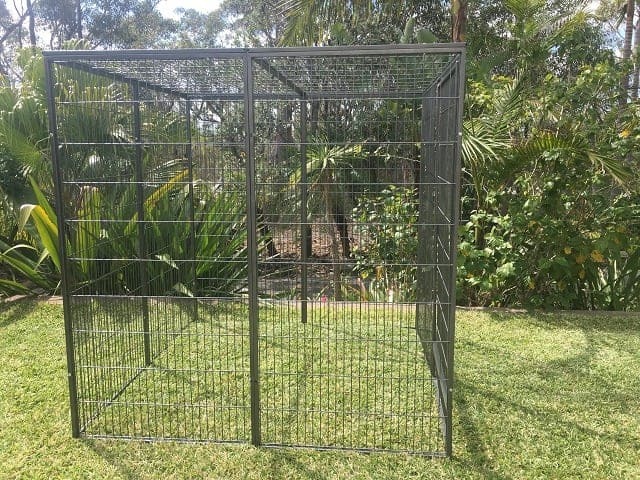 Extra panels can be bought to extend the size, please ask us. 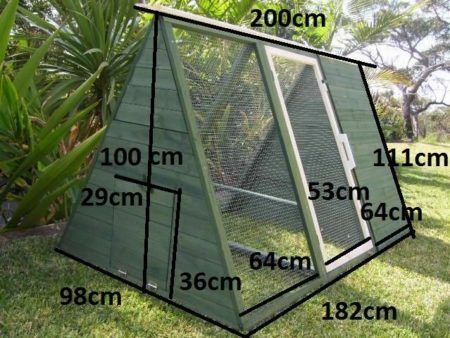 Extra panels available to extend the size.